Wyatt Prince, Murderer, is "Coming for Me"
Wyatt Prince, murderer and coward, is an absolute psychopath who attacks people from behind. He beats women and mugs wheelchair bound cripples. Now, according to prison scuttlebutt, when he gets out in March of 2017, Wyatt Prince, convicted murderer, is “coming for me”. Hey Prince, if you come for me, have you got the guts to come at me face to face? Or instead are you going to employ your usual “attack from the back” strategy? 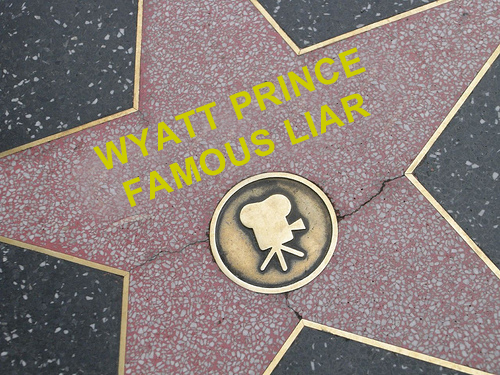 Wyatt Prince, murderer and coward, loves to sneak up on people. He strikes the deciding blow before they are aware they were in a fight. It’s the way of the coward. He prides himself in how tough he is, but who couldn’t be tough? After all, he beats on physically challenged individuals and women? Then later on, he brags about what he has done. Predictably of course, he leaves out the part about it being a drunk, a cripple or a sneak attack. Instead, he just describes the damage he did. However, he does so in the sickening detail that only a psychopath would recite, almost slobbering on himself in his excitement to tell the story. How about it Prince, do you have the guts to come alone for change? Or are you going to have your usual two or three haters and goon backup? What about it goof? When you murdered Paul Rouxel, not only did you jump him from behind, but you came with two other people. A man would come alone. 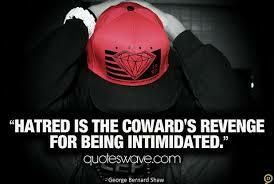 Only a coward needs back up. Who, other than a fool, would announce his plans to other inmates? And who, other than a psycho nut bar would threaten a witness? It takes a real coward to threaten a sixty-nine year old man who has had seven heart attacks and three strokes, but that is Wyatt Prince for you. Prince likes to tell stories. I love the one when he bragged about being in downtown Victoria with a sawed off shotgun. According to him, he had been hired to do a hit on some guy. When the cops came up on him, they never found the shotgun because he had it tied around his neck with a cord. Supposedly, the frisk did not check his chest or stomach area. Then there is the story he tells about having tortured some guy with a blow torch, almost burning the guy’s leg off. Prince pulled both of those stories directly from scenes in the movies. He must think that everybody is as stupid as he is. How else could he convince himself that anybody would believe him? Besides, if he ever came across a gun of any nature, he would have sold it for crack within the first five minutes, not strapped it around his neck. Let us look back for a minute and understand why Wyatt Prince, murderer and coward, will be out after only a few years despite having done a home invasion and murder. To understand, you need to look no further than the idiotic reasoning and statement of Madam Justice Susan Griffin when she originally sentenced Wyatt Prince for home invasion and murder. As you look at her statement to Wyatt Prince you should realize that this judge is a poster child for everything that is wrong with BC’s courts. 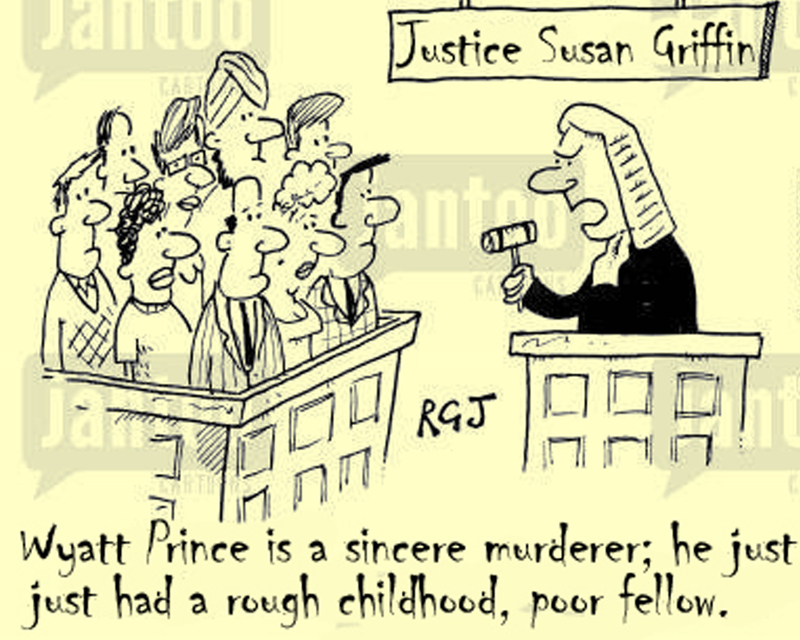 You need to look at Wyatt Prince’s criminal record to appreciate the next section wherein Justice Susan Griffin actually pronounces sentence on Prince. Then, read her words carefully. Those were only the crimes he got caught at. How many others did he get away with? All of that happened before his home invasion, robbery and murder for which he was being sentenced. He did all this in between jail stints for which he was incarcerated for at least three of those seven years. 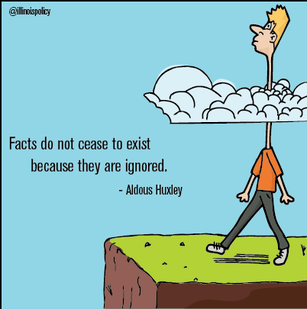 And that just includes British Columbia. So it omits his crime spree in Alberta because those records were not available to me, but they were available to Justice Susan Griffin. The only other words Prince spoke were those contained in his obligatory apology to the family. Those words words were probably written by and rehearsed with Prince’s attorney. They were words Prince said with his back to Madam Justice. So, she could not even see Prince’s eyes. From her vantage point, Madam Justice could not know exactly where Prince was looking or what his eyes revealed, if anything, about the sincerity of his words. For all Madam Justice knew Prince could have been looking at the wall behind the family and not the family. The jury had just found that Prince had committed a home invasion robbery and manslaughter. Therefore, despite that fact, at that point, Madam Justice, based on nothing other than the sound of Prince’s voice, was judging a convicted robber and murderer to be sincere. Further, Madam Justice could see Prince’s extensive criminal record to which Madam Justice herself had stated, “ Prince’s criminal record and history does not allow for placing much weight on the sentencing objective of rehabilitation.” This comment makes no sense in view of Madam Justice’s statement that she judged Prince’s expression of remorse to be sincere. Is not rehabilitation a natural byproduct of remorse? Moreover, consider Madam Justice’s proven lack of knowledge of how individuals who are high on drugs behave. Consider the fact that Madam Justice could not see Prince’s eyes, with the eyes being one of the few ways that a trained individual can determine whether or not a person might be high. And also consider the fact Prince overdosed in jail (yes, illegal drugs are available in jail). 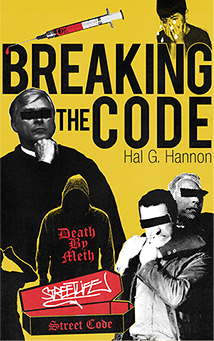 So with that fact in mind, for all Madam Justice knew by the evidence before her, Wyatt Prince, murderer and coward, was high on drugs when he professed his alleged remorse for killing Paul. Prince is a coward and Madam Justice Susan Griffin is an arrogant fool. I believe it entirely. In fact, I recall one night inviting Wyatt to pray with my roommate and me. He declined, saying when he died he was going straight to hell and he was fine with that. A couple of weeks later he robbed and murdered Paul instead of just robbing him and walking away. May The Lord’s justice be done. Most of it went to getting a friend into recovery. So, it felt real good. I love the karma from it. How did you like the karma of going to jail for trying to stab me in a cowardly sneak attack?